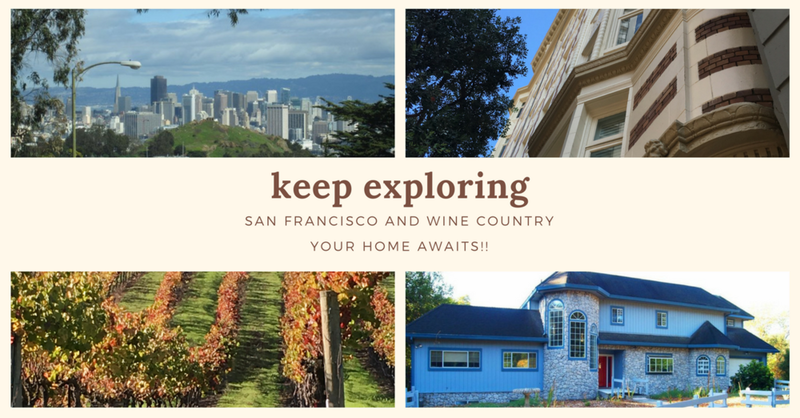 Keep Exploring San Francisco & Wine Country Homes! A great thing about searching for a home in San Francisco and/or wine country is the beauty of the city and country in the San Francisco Bay Area making your search a pleasure. Finding your dream home is more than possible, with homes featuring every type of architecture in San Francisco to country homes from ranches to estates, the right home for you is available. Understand the homes and the market wherever your exploration takes you and Connect> Link in Bio, to find out what it takes to make a successful purchase in San Francisco and Wine Country.